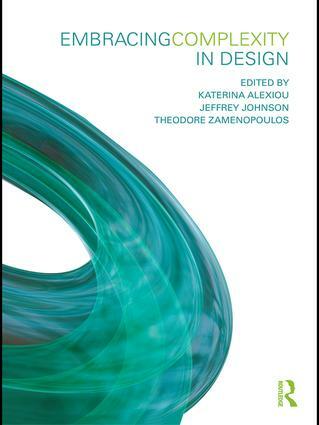 Outlining state-of-the-art developments in the area of complexity and design, this book collates them into a unique and authoritative resource for both the design and complex systems communities. The book is based on research which focuses on a variety of different themes and domains, including architecture, engineering, environmental design, art, fashion and management. A ground-breaking publication marking a new era of appreciation of the import of complexity on design, this book is essential reading for those studying complexity or design.